There are certain vehicles that we know are just going to be widely received amongst tuners everywhere. These are the cars that will have more tuning packages than anyone will ever need. 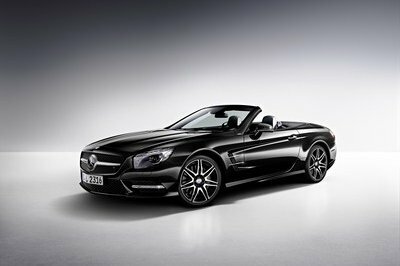 The Mercedes E-Class Cabrio wouldn’t be on our top ten list of these cars. 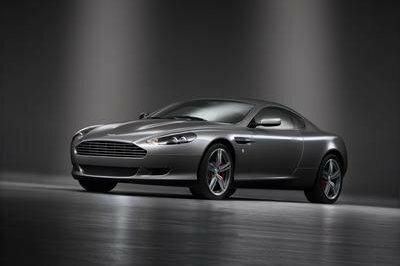 However, the luxury sedan has seen packages from Binz, Prior Design, BD Motor, and now, MEC Design. 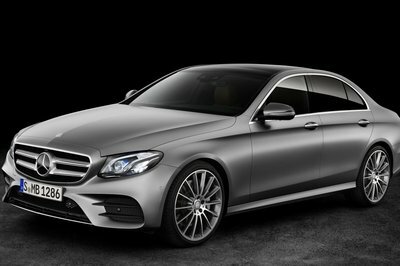 MEC Design’s package for the E-Class is based on the E350 CDI model and only gives way for some small exterior changes. The package starts off with a 35mm lowering of the springs and a new set of 20" MEC Design mecxtremeIII wheels wrapped in 235/30 + 10.5×20 with 285/25 ZR 20 tires. A new rear diffuser and a new exhaust system with a four pipe rear muffler have also been added, and some light body work can be added on the rear axle if the customer so chooses. Overall, not a great package, but will make a conservative E-Class owner very happy. I love the decency of this E-Class convertible thought the platform was very simple and I love the fact that it had two engine options. In my case, I would settle for this E-Class. It is really well bui9lt in my opinion, and I am sure that they have painstakingly taken care of the details of this one. Uf you look at it, this one is more for the guy who simply would want to cruise in a dressed up E-Class. For those looking for beefed up cars, there are other options that you can find. Well, for me, this one is really a good take on the E-Class. I am not really into those flashy mods that you see, so this one is actually up to my taste. One thing I find lacking on this one are performance upgrades. They don’t really need to tweak the engine on this one, a new transmission ro exhaust would really do the trick. I really like the set of wheels that they have used on this one. It fits on the car rather well and it makes it look more aggressive than the standard model. Well temp1983, I don’t think that to all aspect that people would love to drive an cabrio. Cabrio has a hard top that adds up to the weight of the car and most probably it will affect the speed performance of the car. 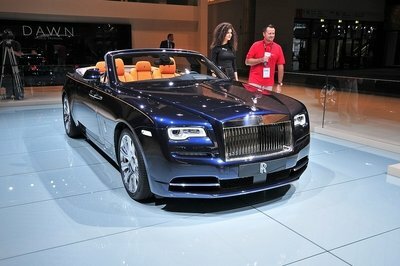 Agreed, and they actually made a good choice for the car that they will turn into a convertible. The E-Class really lends itself well to this one. 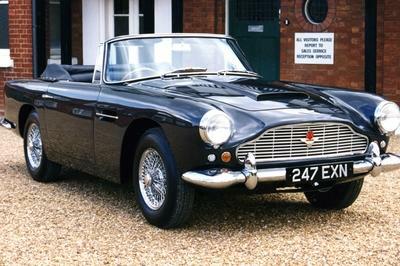 Whatever the package is, convertibles always have that x-factor. No matter what, people love to drive it.